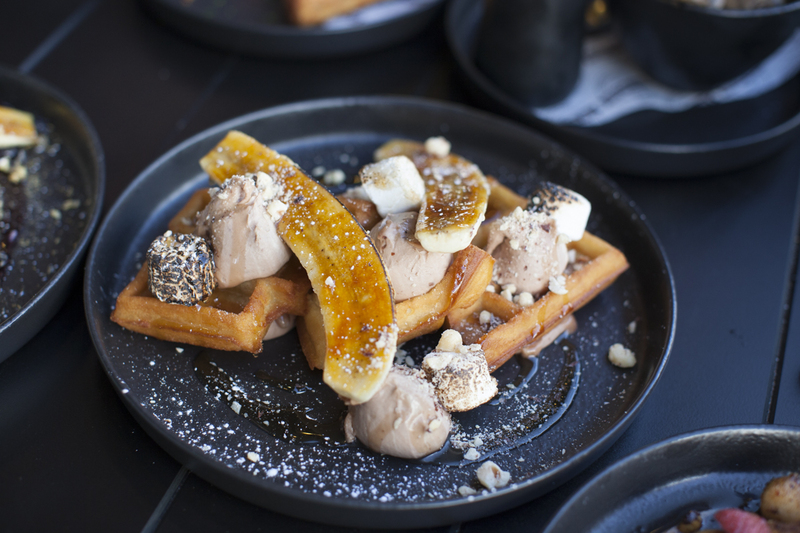 It was 1999 when a young Greek Australian entrepreneur Christo Christophidis opened Mocha Jo’s restaurant in Glen Waverley, offering the suburbs an exciting taste of the city – breakfast, lunch and dinner with doughnut waffles included. But since then the 44-year-old flexed his entrepreneurial muscles and has opened several other businesses, some of which he successfully sold, and others he keeps managing like Ripponlea Food and Wine, Mocha Jo’s Burger Bar in Glen Waverley and now the newly opened Mocha Jo’s Burger Bar in Ripponlea, located just by the train station serving some serious American-style burgers, loaded shakes and desserts to make any burger lover’s mouth water. Mr Christophidis was imbued with a sense of entrepreneurship and business smarts from a young age – his father working for corporates and his mother owned a milk bar that she still runs today. But it was his own drive that prompted his entrepreneurial journey to start when he decided to deliver medicine for a local pharmacy and also sold the PM edition of The Herald on the corner of St Kilda Road. And it didn’t stop there. He would also go to people’s homes to wash their cars and mow their lawns. “They loved seeing me having a go and they’d pay more, it was unreal,” Mr Christophidis told Neos Kosmos. 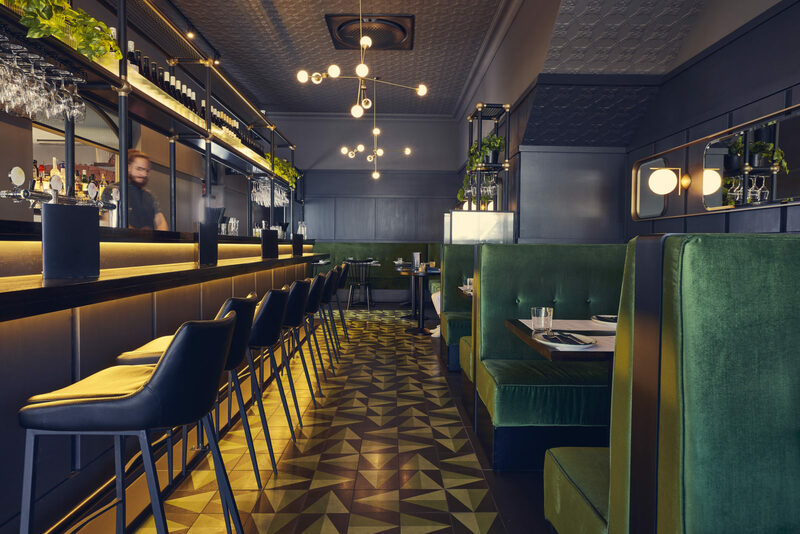 Eventually stepping up to managing coffee shops, restaurants and bars, Mr Christophidis had the idea of bringing city-type venues to the suburbs and so began his flourishing suburban hospitality businesses. 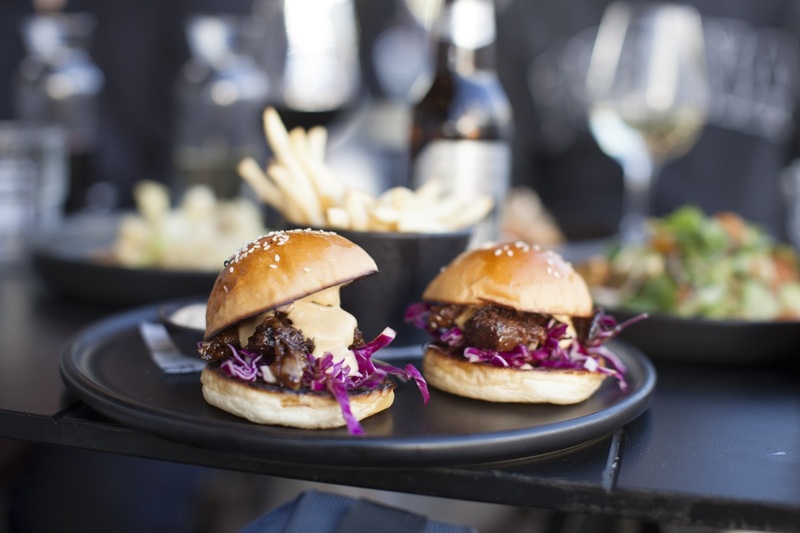 The newly opened Mocha Jo’s Burger Bar in Ripponlea. Establishing and running restaurants was easy for Mr Christophidis because he was “tuned into how to keep his staff and customers happy”. “I just made sure everyone was happy. I did what it takes to make sure that my customers left happy and also my staff left happy and were in a good and well organised environment so they could share my vision,” he said. Mr Christophidis said enjoying what he does is his “secret” to satisfied customers. “It’s the number one thing. I enjoy serving them, I enjoy making sure they’re being looked after, and that they enjoy the product, that it meets their expectations. It’s his positive attitude towards people that he says partially forms the point of difference compared to other similar establishments around Melbourne. 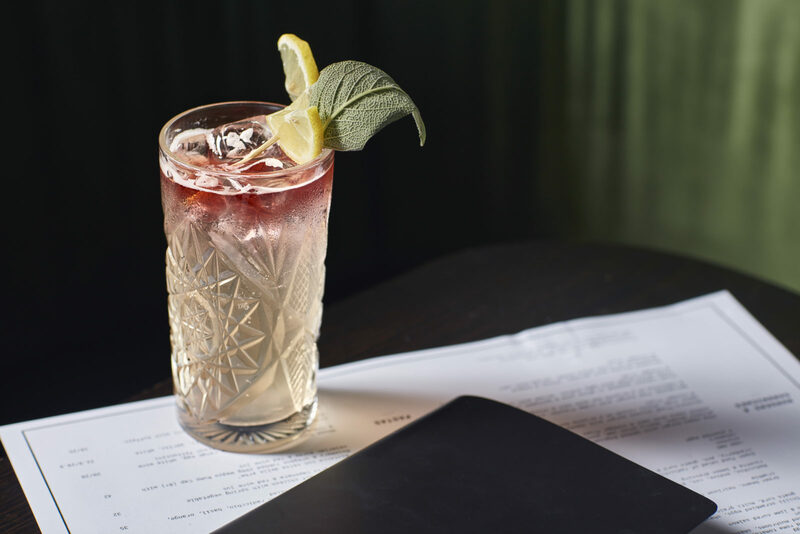 “You can get a lot of products from similar venues,” Mr Christophidis admits but explains that it’s the people that make the real difference plus the consistency of the products. 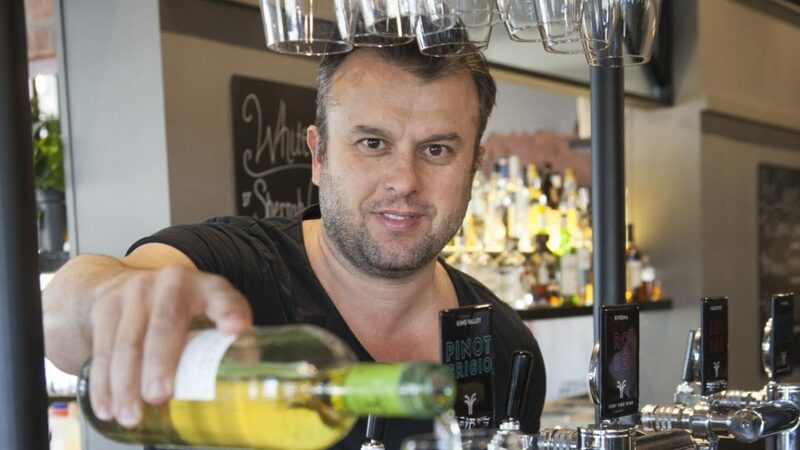 “I’ve got a great executive chef, good partners and a great work ethos from a lot of the staff. Customers come for the staff and some customers come for me when I’m in the store,” he said. While he says being Greek means being part of a beautiful history and culture, it’s the ‘Greek Grit’ – the determination and work ethic that inspires him to keep pushing. “It’s just being resourceful, making something from nothing,” he said. “Everyone inspires me and they don’t even need to be successful. The people that inspire me are people that are good with others, people that can communicate really well, people that show great values in life or have a certain attribute or skill. 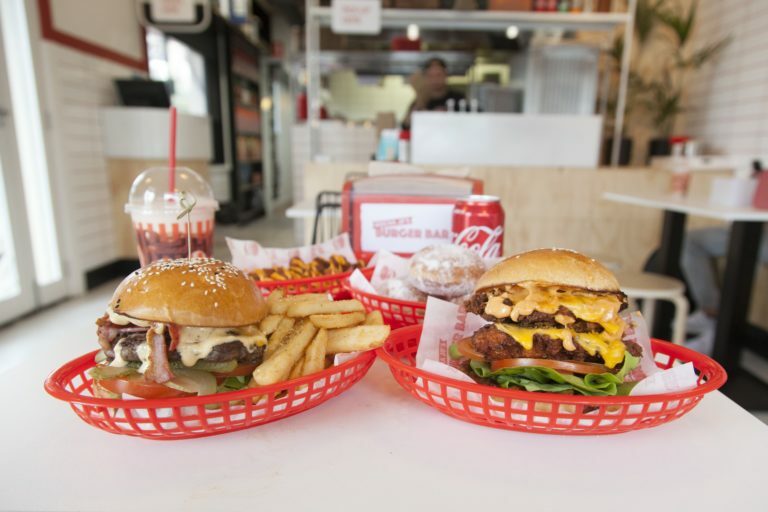 You can find the newly opened Mocha Jo’s Burger bar at 3 Glen Eira Ave, Ripponlea, VIC.